I was born in Kenosha and have lived here almost my entire life. 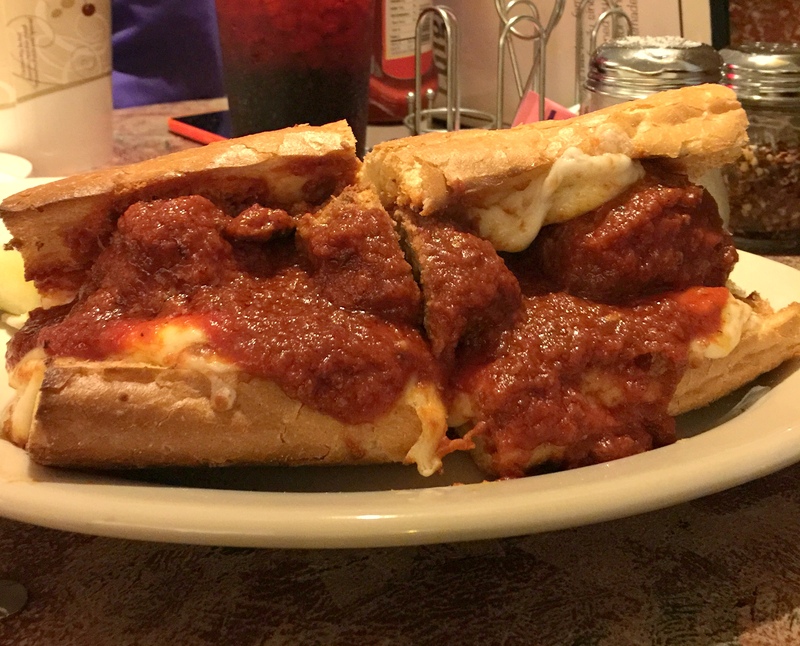 It’s a meatball bomber or a sausage bomber which is the same thing with a slow cooked Italian sausage instead of the meatballs. 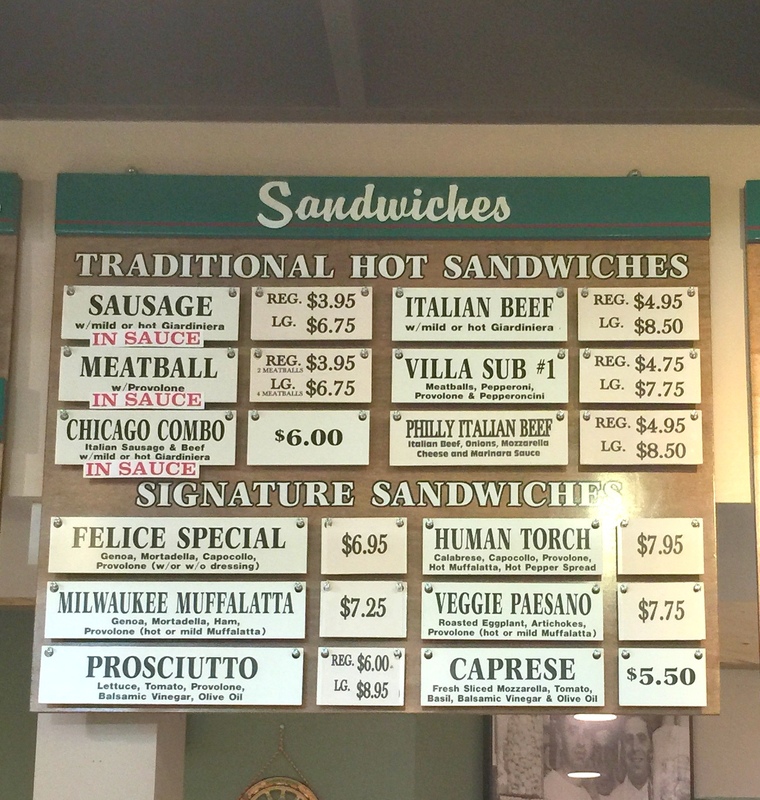 An Italian beef sandwich can also be a bomber but, sometimes it’s just an “Italian Beef.” Everything else is just a sandwich but a sandwich can sometimes be a sub. The bomber is essentially decided by the bun which is almost always from Paielli’s Bakery. From Kenosha too. And i know that means I grew up on the best Italian food with all our family restaurants. Moved to Milwaukee for school and been here ever since! You have to add a south side pick? 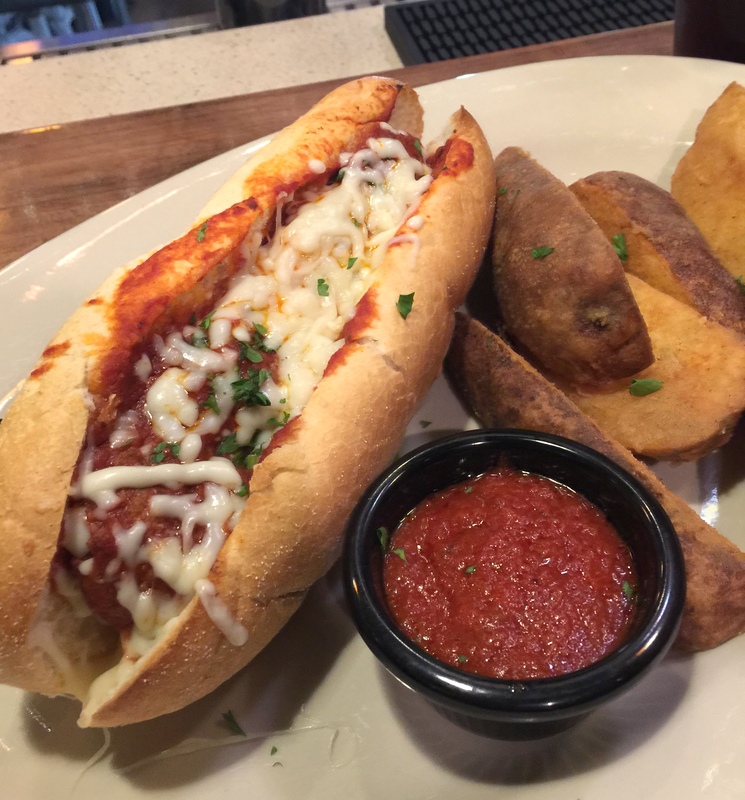 Choose southside (Bayview’s) best meatball BOMBER at our Scottie’s bar/restaurant!! Hi Donna. 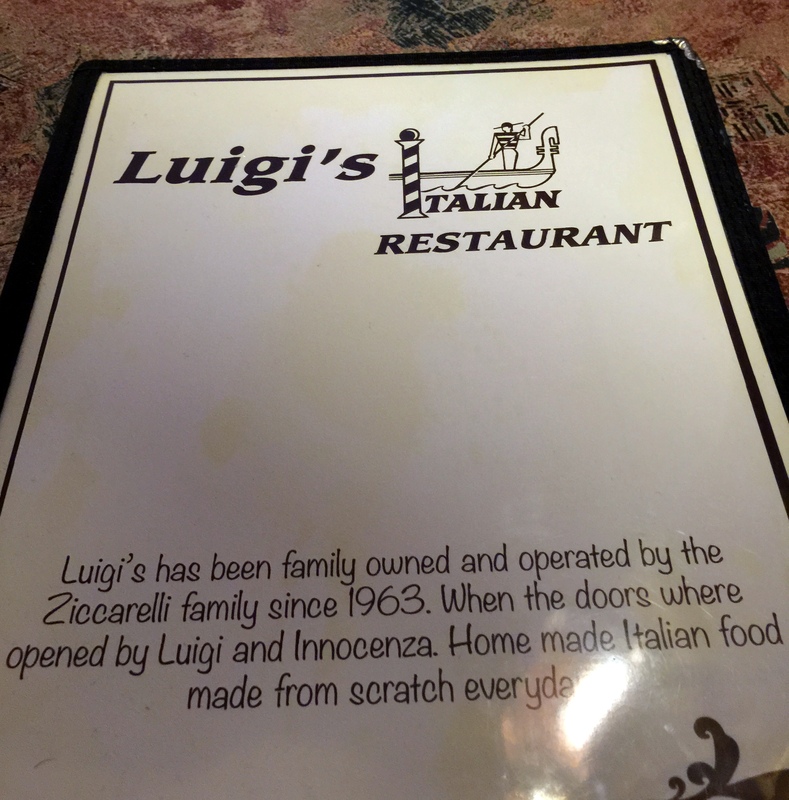 Try not to be so rude again after you look at the Luigi’s menu and see, under the “Bombers” section; Meatball, Sausage, and Italian Beef. I say we both get one of each and see if it’s worth fighting about. 😉 What’s in a name when it tastes so good? 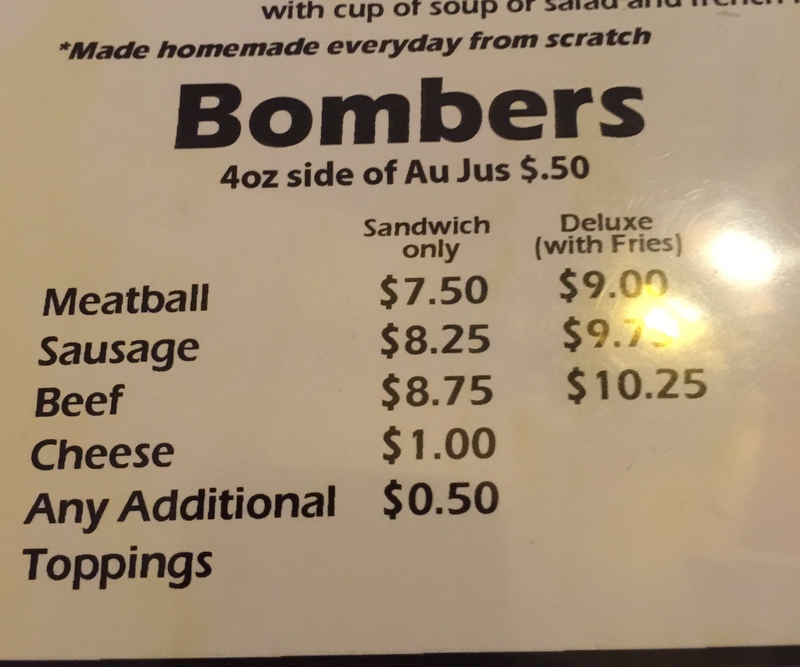 I don’t think it was rude of Donna but the menus do show other Italian sandwiches being called bombers. Perhaps I misinterpreted the tone of her statement. My apologies, Donna. For the record, I just picked up my bomber a few minutes ago. I’m sure my belly will thank me. 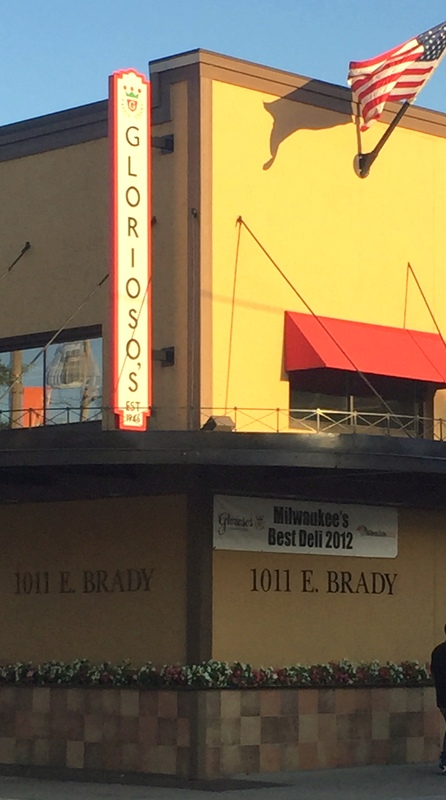 What’s great about Kenosha dining ? The choices ! So many to choose from. And everyone has a favorite from somewhere. 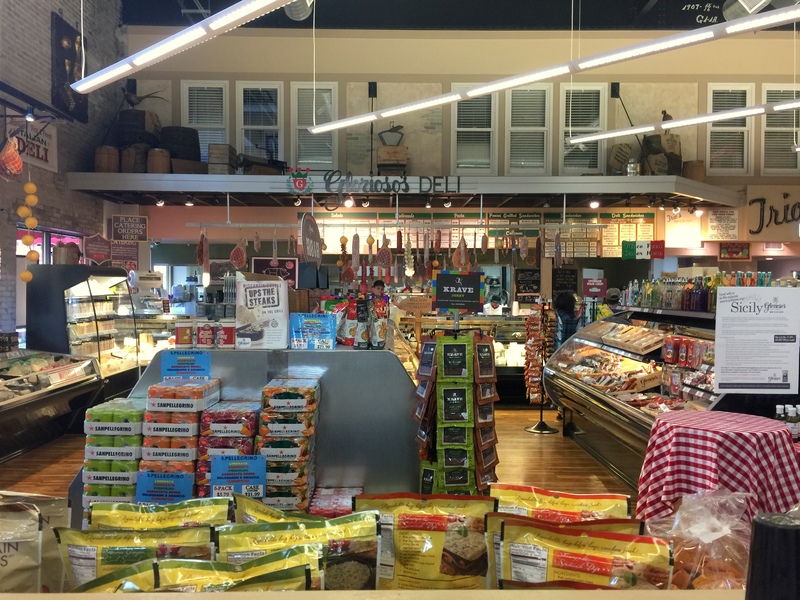 Box retailers have tried and failed to compete with the locals when it comes to Italian food. 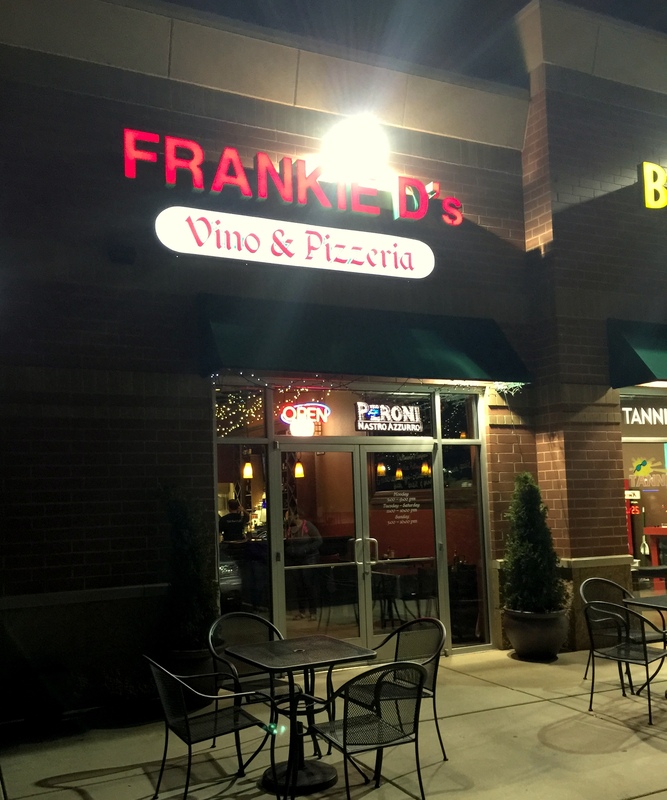 From Deli’s and pizza joints to full fledged restaurants, you don’t have to go to Italy to enjoy the food. 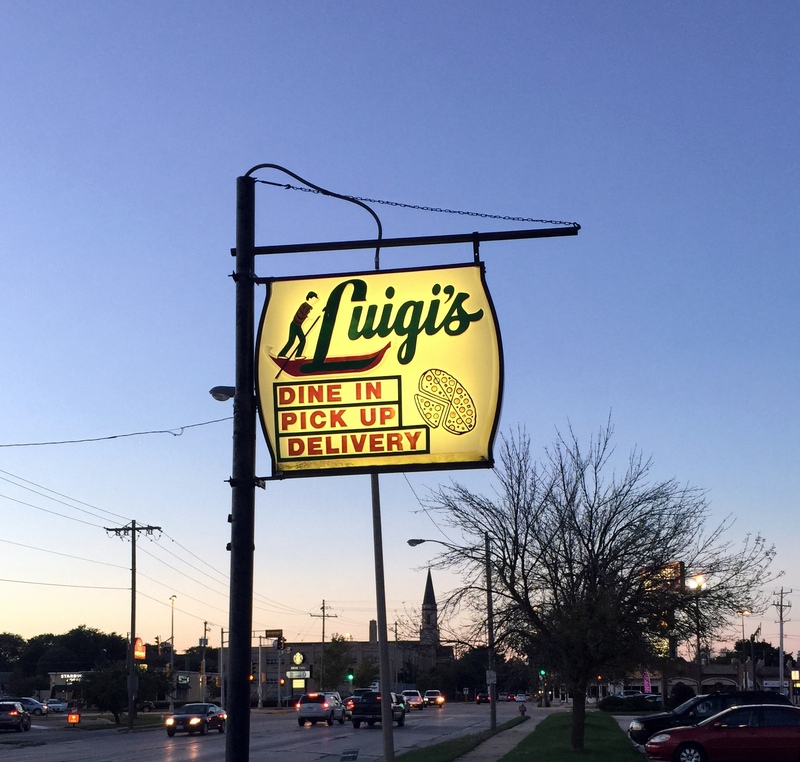 Wells Bros and Luigis in our opinion. 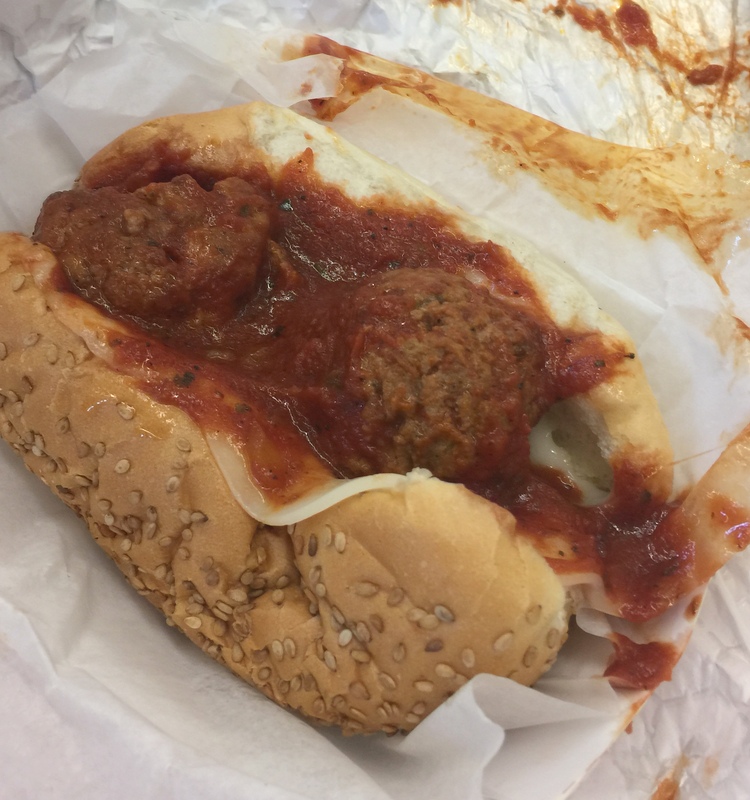 It is always a meatball bomber. Or sausage or beef bomber. When you leave Kenosha, no one knows what you’re talking about. Other subs are just subs. Italian sub, turkey sub, veggie sub.